Wexford farmer and former Irish Farmers Association (IFA) livestock chairman, Michael Doran, is making the move to dairy and his expansion plans are well under way. Suckler specialist Doran is a guest speaker at tomorrow’s AgriFood Conference where his business and dairy expansion conversion will feature as an example of the growing dairy driving across Ireland. Speaking to AgriLand, Doran said now was the first real opportunity for his dairy ambitions as he leaves the suckler business behind him. Doran explained cash pressures on his suckler herd business over the past number of years was a key driver for his move to dairy. As a successful new dairy entrant scheme he was allocated a milk quota of 200,000 litres in recent months. Doran explained he farms 120Ha, 50ha is leased, 52Ha as a grazing block and 13 livestock units. “I sold my 60 suckler cows and bought 80 high EBI Jersey cross heifers. I basically swapped one for the other,” he said. 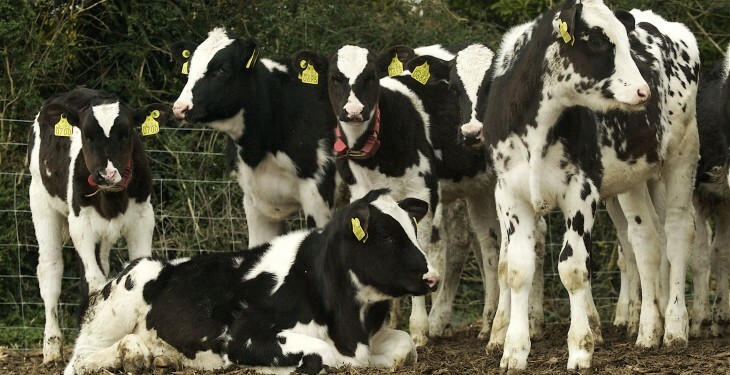 Doran’s aim is to expand to a milk 160 cows in three years. He said the Teagasc profit monitor is also fundamental for his business. But his love will always be in beef. 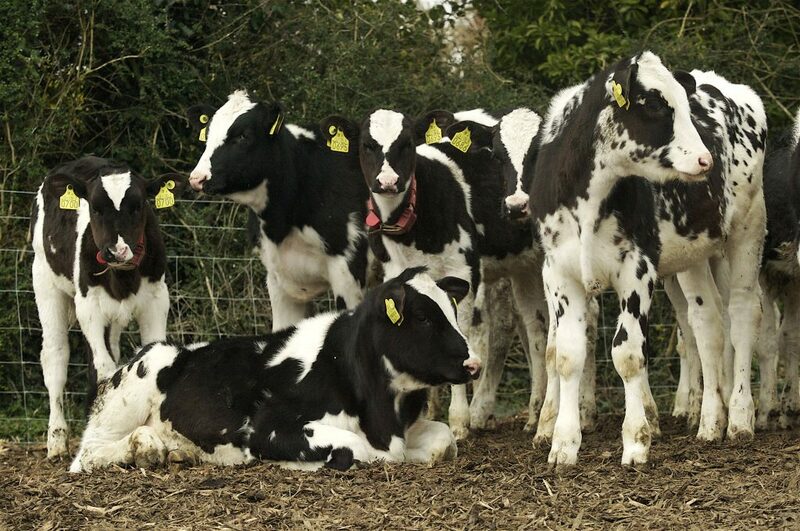 Indeed, the former IFA livestock chairman estimated the suckler herd will decline further over the next number of years. With that Doran went back to the business of calving. The AgriFood 2014 Conference, taking place tomorrow, is bringing top agriculture industry executives, banking strategists and farming interests together in a gathering of minds to explore sustainable investment options for growth and development. Doran is among key speakers including Irish Dairy Board CEO Kevin Lane, Glanbia Ingredients CEO Jim Bergin, Teagasc chairman Dr Noel Cawley, top dairyman Tom Clinton and Alan Jagoe will provide the farmer’s perspective. AgriLand will be reporting live.